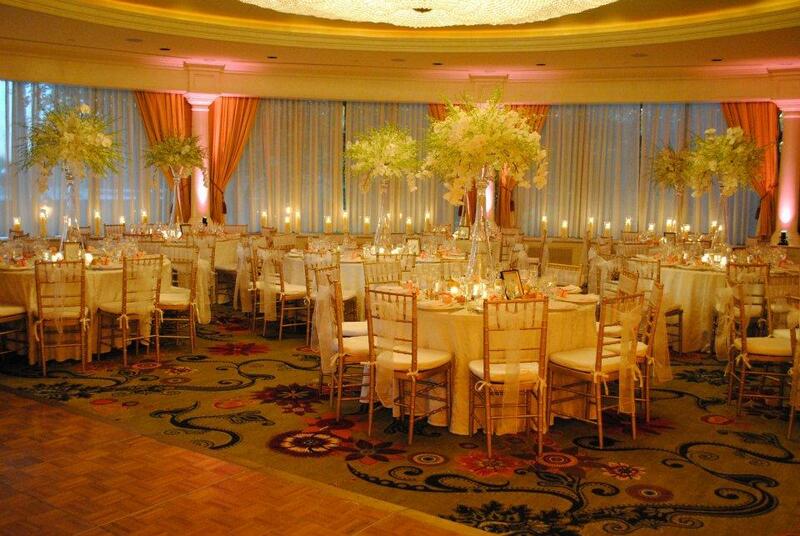 Rent Glen Cove Mansion | Corporate Events | Wedding Locations, Event Spaces and Party Venues. Drive onto our grounds and be immediately transported to your own enchanting Georgian estate - with views of Long Island Sound - nestled on 55 sprawling acres of magnificently manicured lawns. The Mansion has 187 guest rooms and suites, and a new Wellness wing. We’re just 30 minutes from New York City, and JFK and LaGuardia airports, making it easy for guests to arrive for weddings, social gatherings, and corporate meetings.